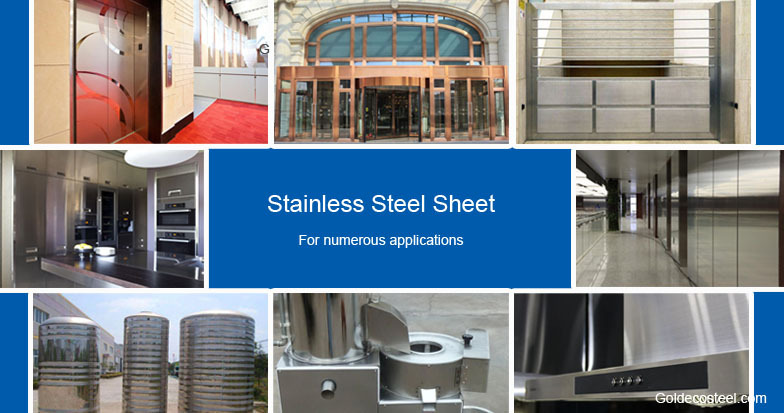 Goldeco stainless steel co.,ltd is a leading and professional China-based supplier of cold rolled stainless steel flat sheet products under Goldeco international and industrial co.,ltd in Hongkong; Since 2001, Goldeco steel has been delivering the products based on the promise of prime quality products, fast shipment, and reliable service. 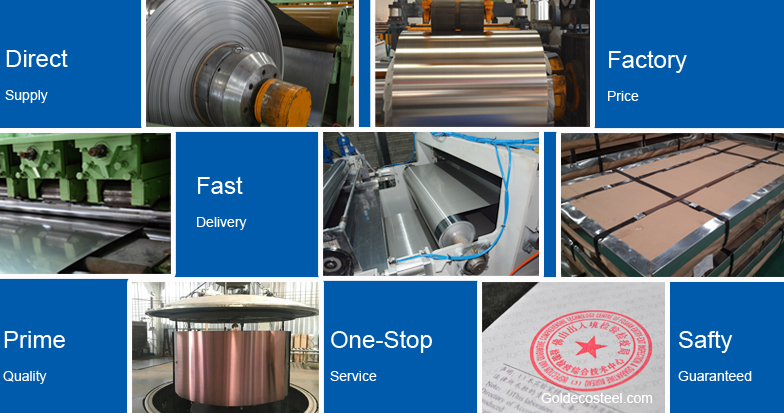 As a growing company and entirely devoted business, Goldeco steel team remains committed to the company principles and core value - the success of our customers. To make sure the principles and core value turn into reality, our professional and proficient production team adopts state-of-the-art equipment, and technique to manufacture the products. In the meantime, the strict quality control system and regulations are applied throughout the whole production process, from incoming material inspection to cutting, slitting, surface processing, packaging, and delivery, all the work with only one aim is to supply the customer with the best quality products. We export stainless steel products to overseas markets, South Asia, Middle East, North America, South America, Africa, and European countries. The products we are supplying are used widely used in architectural construction, interior decoration, exterior decoration, kitchen appliance, water-treatment equipment, food processing machine, and many other sectors. Stable and consistent product quality, prompt delivery and real services have helped us gained a sound reputation. We will cherish this priceless fortune, and assist more customers on their way of success. Let's work hand in hand to decorate your home, to furnish a hotel, to make a product, to make the world a better place to live.